St. Matthew Cemetery is a perpetual charter cemetery. 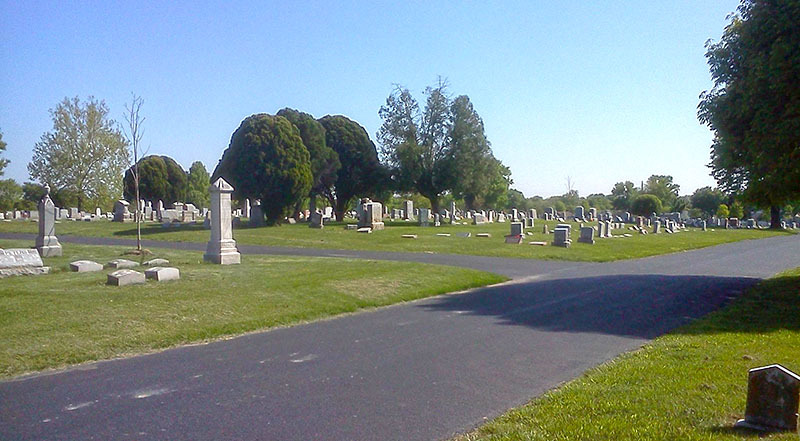 St. Matthew Cemetery was established in 1877 when 45 acres was purchased by the congregation of St. Matthew U.C.C. The first interment was held in April 1878, and the grounds were consecrated on May 19, 1878. 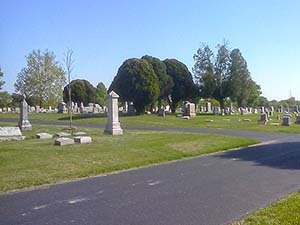 While the cemetery was established by St. Matthew U.C.C., it was officially administered by St. Matthews' Association, incorporated on May 4, 1870. In 2014, St. Matthew U.C.C. closed down its congregation, however the cemetery continues on today as a non-denominational cemetery run under its own auspices. Records below were acquired from St. Matthew Cemetery on December 14, 2017. They includes burial up through December 30, 2015.